Available 4.1.19!! 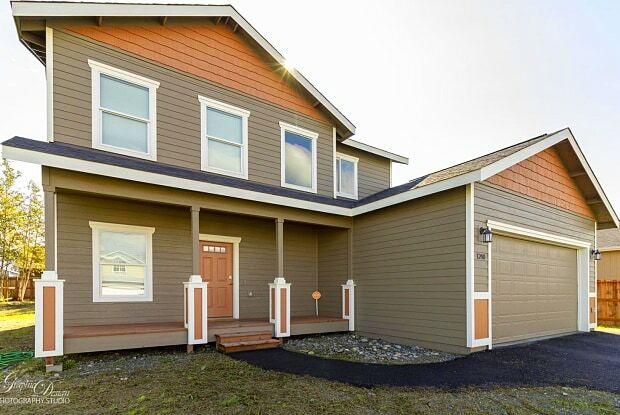 3 BR 2.5 bath, Living area w/ gas fireplace, easy maintenance flooring, stainless steel appliances in kitchen with walk in pantry, prep island; sliding patio door with lead out to backyard. Master complete w/ ensuite bathroom; two large additional bad rooms; garage accommodates 3 compact cars w/ tandem parking & has 220v outlet for use. Pets subject to approval. Available 4.1.19!! 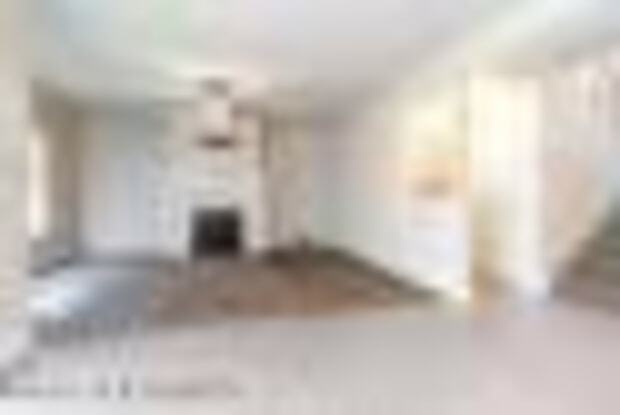 3 BR 2.5 bath, Living area w/ gas fireplace, easy maintenance flooring, stainless steel appliances in kitchen with walk in pantry, prep island; sliding patio door with lead out to backyard. Master complete w/ ensuite bathroom; two large additional bad rooms; garage accommodates 3 compact cars w/ tandem parking & has 220v outlet for use. Pets subject to approval. Have a question for 1240 W MIKE ST?